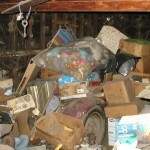 Do You Need Help With A Hoarding Issue? 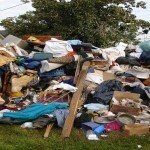 Don’t be afraid to call A Junk Free Planet, a junk removal service in Los Angeles for junk removal when you need help cleaning out the garage, removing furniture after a flood, or getting rid of an unwanted appliance. 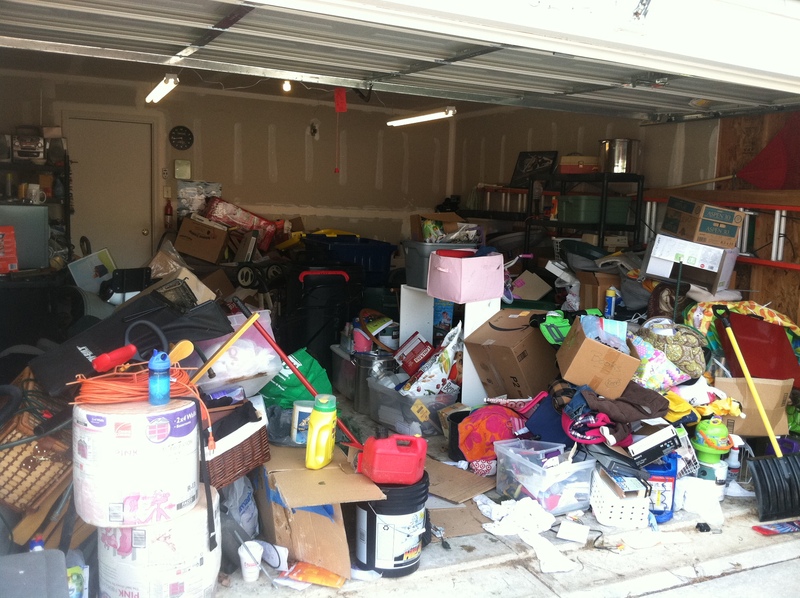 We understand that these projects are physically tiring and time-consuming, but we’ll help you by finishing the job quickly and providing friendly service. We aim to treat our customers with respect while providing efficient services. 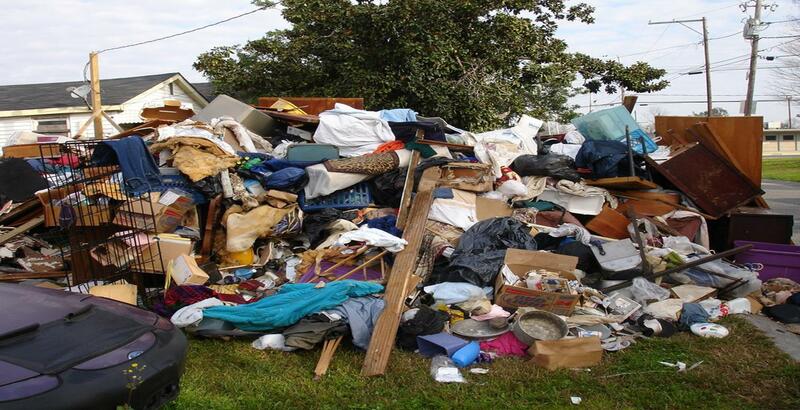 Our prompt crew is committed to your complete satisfaction, and we’ll do everything we can to make your home a junk-free zone. 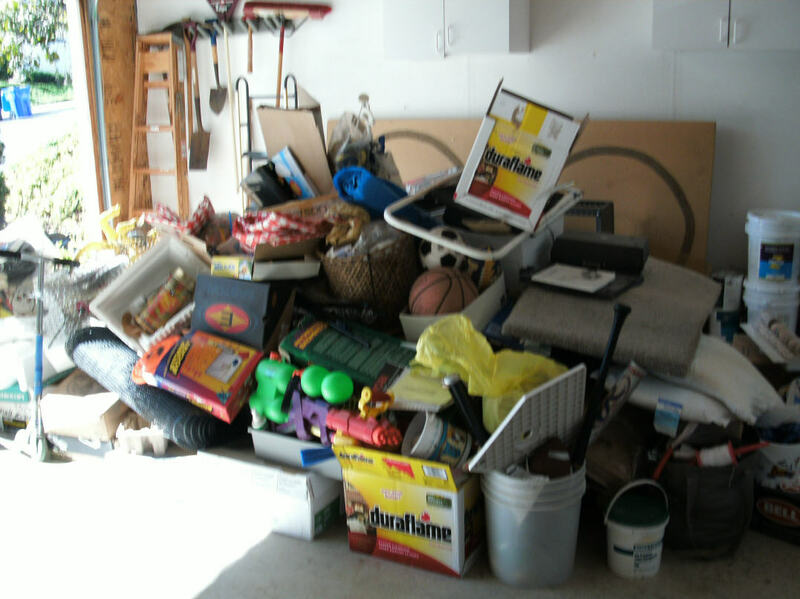 People throughout the area trust us because we provide high-quality work at competitive prices. 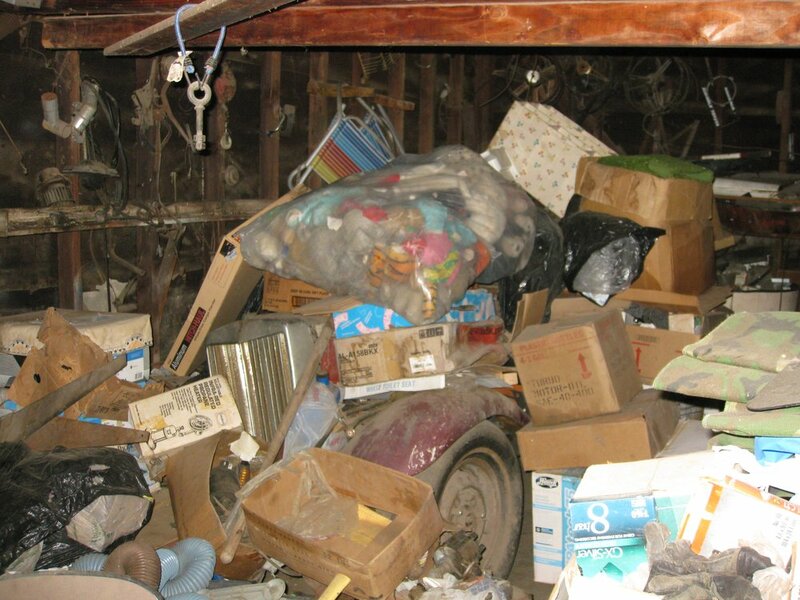 When you need junk removal in Los Angeles County, including appliance removal call our locally owned and operated company. 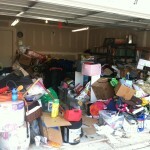 We’ll help you reclaim your property from the junk and unwanted items. 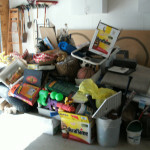 A Junk Free Planet has all the equipment and manpower you need to say good bye to junk once and for all..